1. Make sure you have at least 1 friend spot free. 2. The person you are searching for must have a spot open also. 3. Sent requests and receive requests also take up a spot. Re: FAQ: When I Search for Another Player, Results Come Up Empty! 4. Ninja Royale screwed up and you can't do anything about it. I was trying to add icanmove the other day and we both have slots(lots actually) and for some reason I still can't find him. chavarlison wrote: 4. 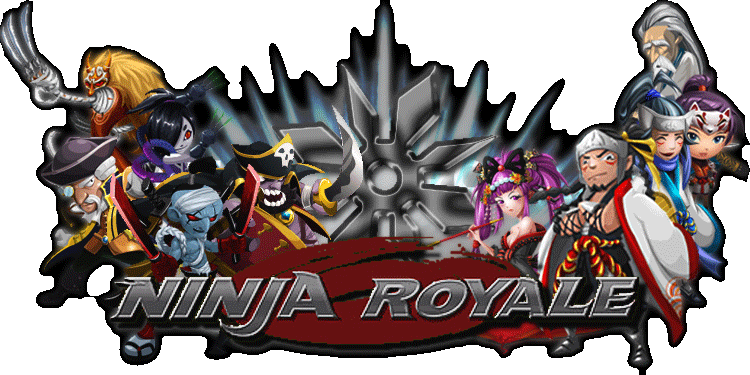 Ninja Royale screwed up and you can't do anything about it. NR is bugs galore lol. I am curious why the search doesn't seem to have a level cap when searching for friends either.